Crystals and minerals are one of my hands-down favorite forms of energy healing, and here's why. Aside from choosing them and having them around, they are a low-effort way to bring energetic changes into your life. And they work regardless of whether you believe in them or not. If you've always been interested in learning about crystals and gemstones, then this class will give you a good grasp of the basics. You'll learn the basic properties of crystals, how to choose them and bring them home, how to cleanse them, and which crystals work best for which situations. 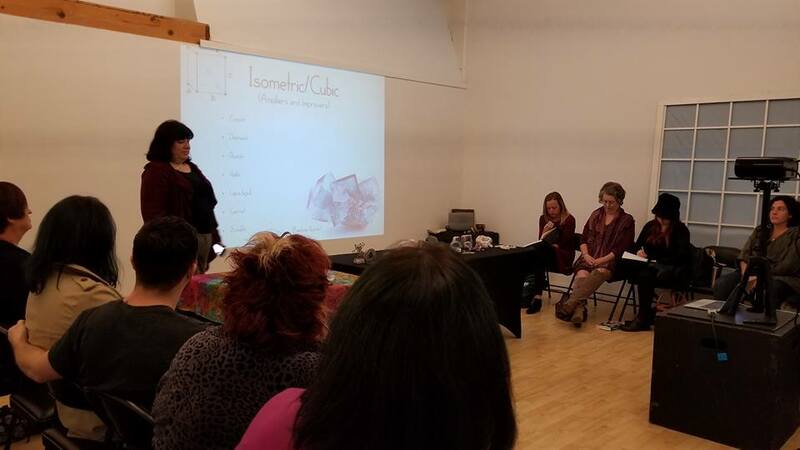 This is a hands-on class that allows you to select and hold crystals to find those that will work the best for you, and by the end of class you'll know how to choose the right crystals to help you meet your energetic goals. Check out the class outline below for more information.